…how did he become the very model of a modern Christian Family Man? He called her “my Lord Katie.” A feisty redhead in her mid-20s, she took good care of Luther. Even on her wedding night, she attended to unexpected refugees who came to their house. 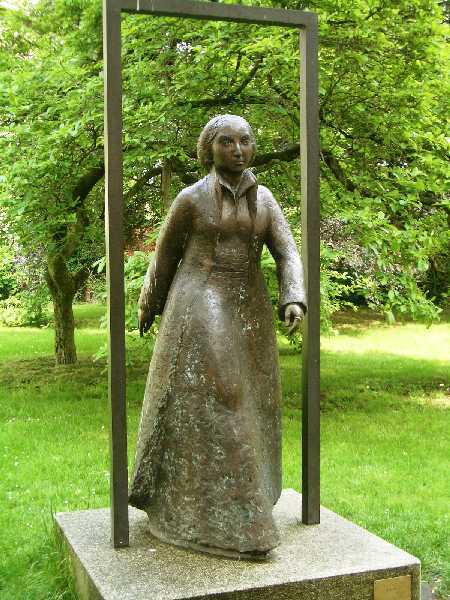 Gifted to them by the Prince, the Luthers had moved into the nearly abandoned Black Cloister Augustinian monastery in Wittenberg, named for the color of the monk’s habit. She remodeled the old monastery to eventually take in 30 students and guests, some paying boarders, some not. He came to trust her in all areas of his business, having her edit his writings and work with a publisher. This remark would so undo him that he would come out of his funk. She assuaged his depression. 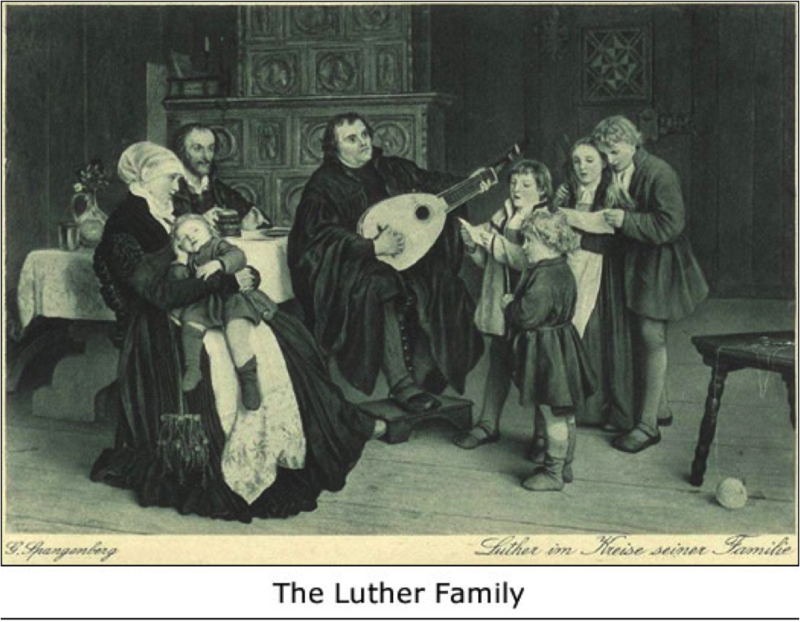 Luther loved his six “little heathen” and would play for them his lute, which he had learned when he was young, and returned to it after he left the Erfurt monastery. 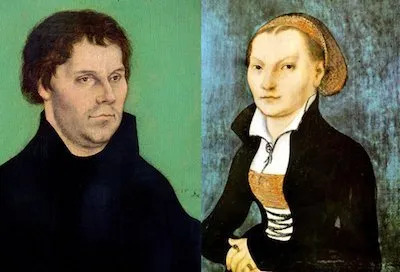 In 1529 Luther wrote The Small Catechism, later known as Luther’s Little Instruction Book as a guide for fathers in teaching the main points of the gospel to their children. He considered it one of his most important works. Luther loved Christmas. Legends persist that Luther, returning home at night one Christmas, saw the stars twinkling through a tree. 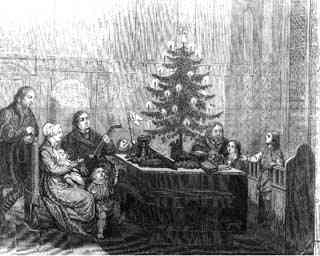 As he endeavored unsuccessfully to describe it to his children, he went outside, returned with a tree, and lit candles upon its branches, giving us the lighted Christmas Tree. Four of his children reached adulthood. His oldest, Hans, named after Luther’s father, studied law; Martin Jr. studied theology; and Paul became a doctor. 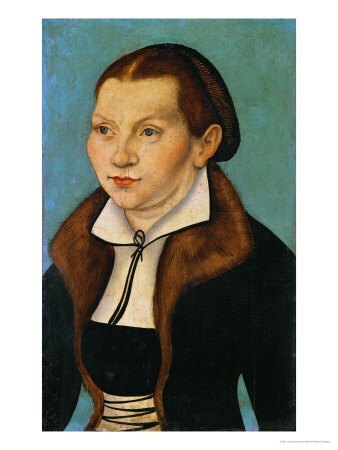 His surviving daughter Margarete married a Prussian nobleman. 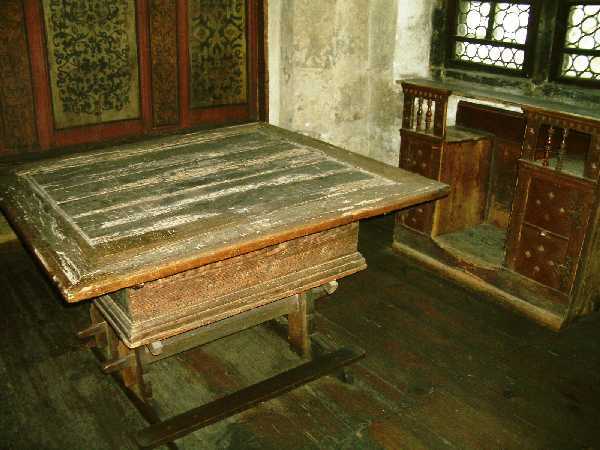 After dinner, some of Luther’s students or guests would gather at the table, while his wife would sit nearby in the window seat. The Hungarian refugee, Conrad Cordatus, was the first to record Luther’s “Table Talks.” Other guests followed suit. This apparently disturbed Katie, who finally expressed her feelings with rather pointed remarks. The writers responded by commenting mockingly on what they assumed to be her attempts to remain in control of the house. 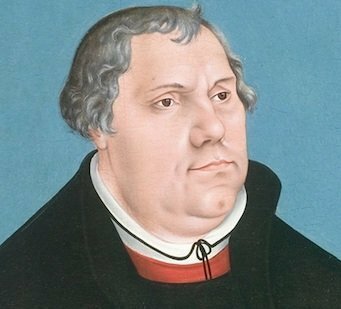 In spite of their disputed authenticity, the table talks are an inexhaustible source of insights into Luther’s character, his life, and his work. They document, in a unique fashion, the personal and day to day life and words of this reformer.